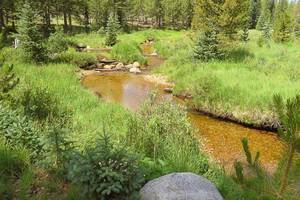 Ranch Creek Valley is a secluded 377± acre mountain ranch bordered by the United States Forest Service Indian Peaks Wilderness Area to the east and the James Peak Protection Area to the south. 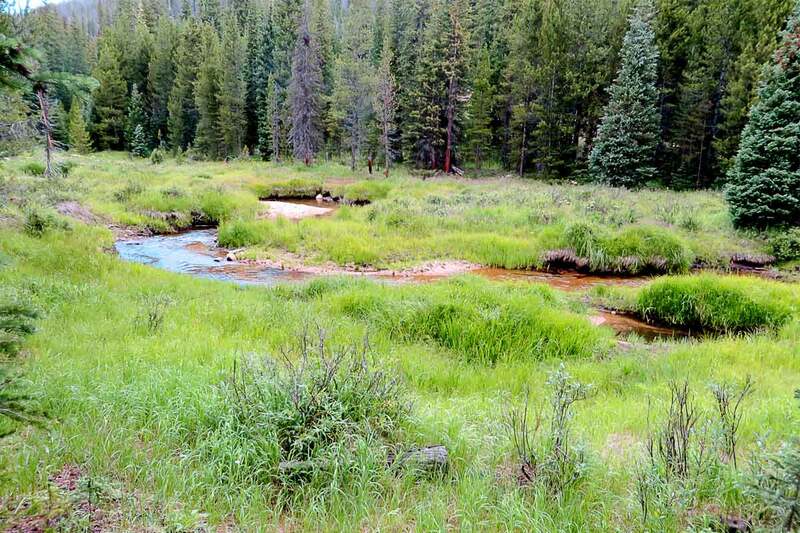 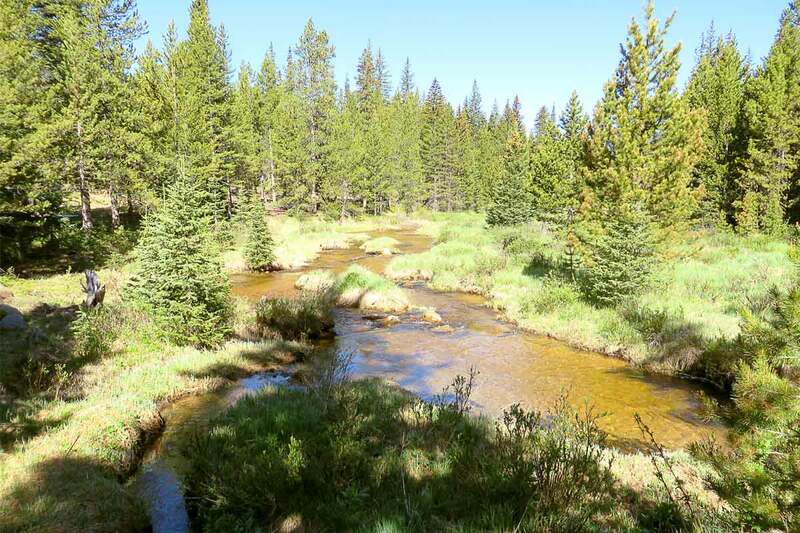 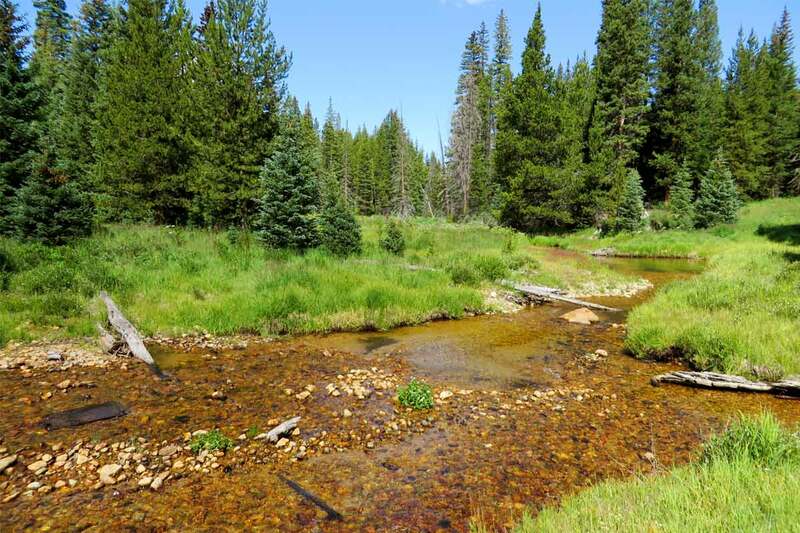 A true sportsmen’s paradise with abundant wildlife and big game including mule deer, elk, bear and moose along with ⅔ mile of virgin riparian Ranch Creek creating ideal habitat for Brook Trout and the native Colorado River Cutthroat Trout. 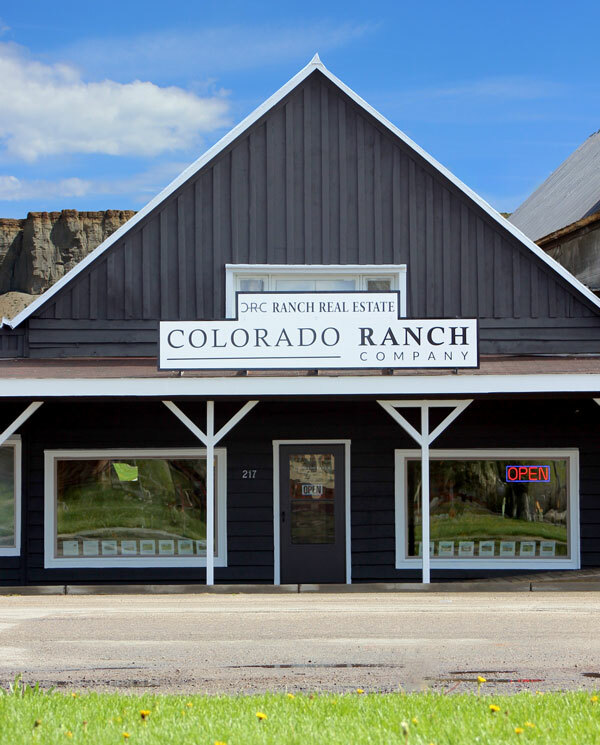 The ranch also grants spectacular views of Mt. 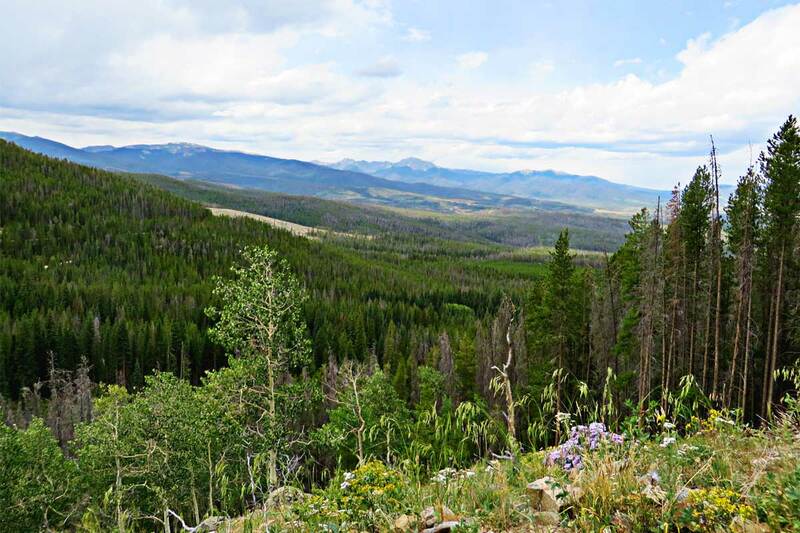 Epworth, James Peak, Byers Peak, and the Never Summer Range and all within a 15-20 minute drive to the resort towns of Fraser and Winter Park, Colorado. 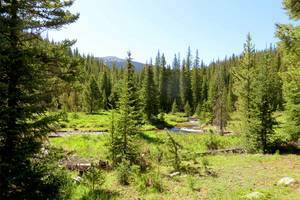 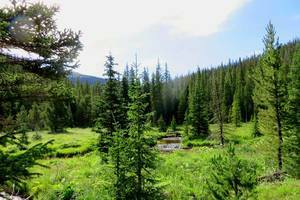 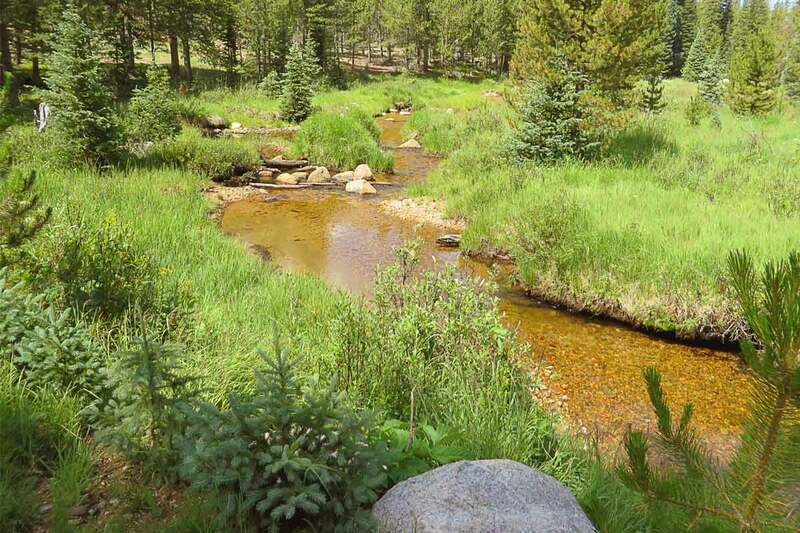 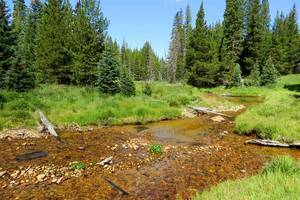 The ranch has abundant live water and water resources for all kinds of wildlife and big game and is bordered to the east by the Indian Peaks Wilderness Area and to the south by the James Peak Protection Area of the US Forest Service. 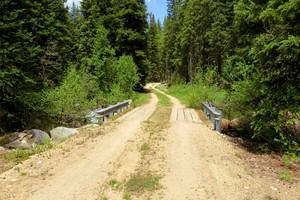 Whether you enjoy hiking, hunting, fishing, cross country skiing, snowmobiling, horseback riding, mountain biking, or atving, this ranch has something to offer. 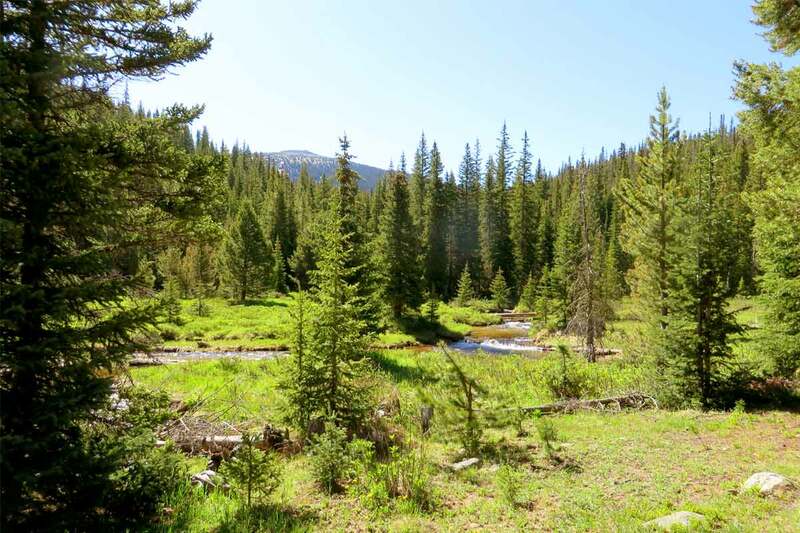 The exceptional setting and conservation values, in addition to its unique location, would make it an excellent candidate for a conservation easement. 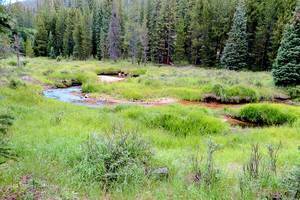 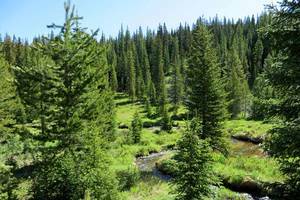 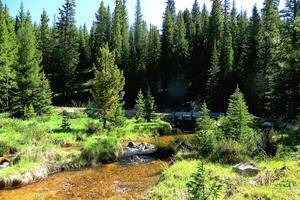 Ranch Creek Valley has been enrolled in a forestry plan with the Colorado State Forest Service since 1995. 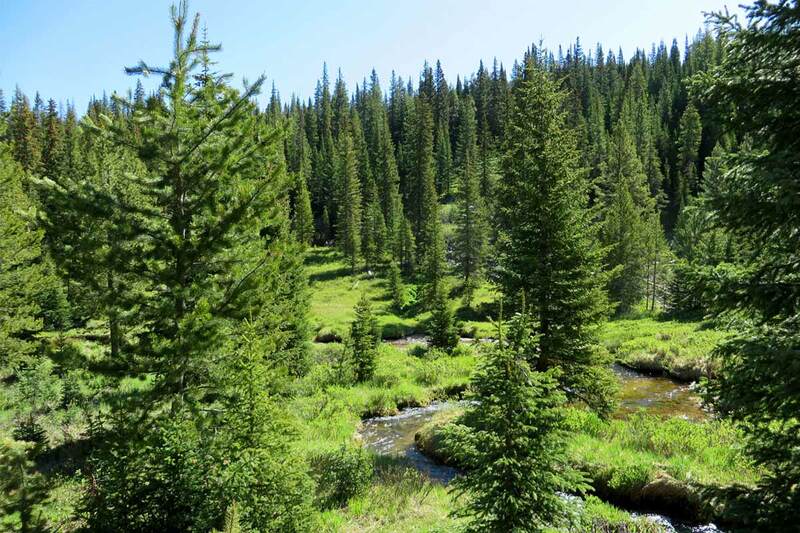 The primary reasons for the plan were to implement a process and procedure to help maintain and enhance the forest health as well as preserve the riparian area of Ranch Creek. 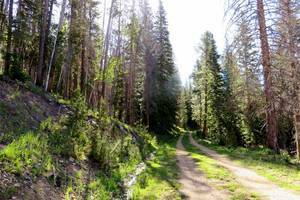 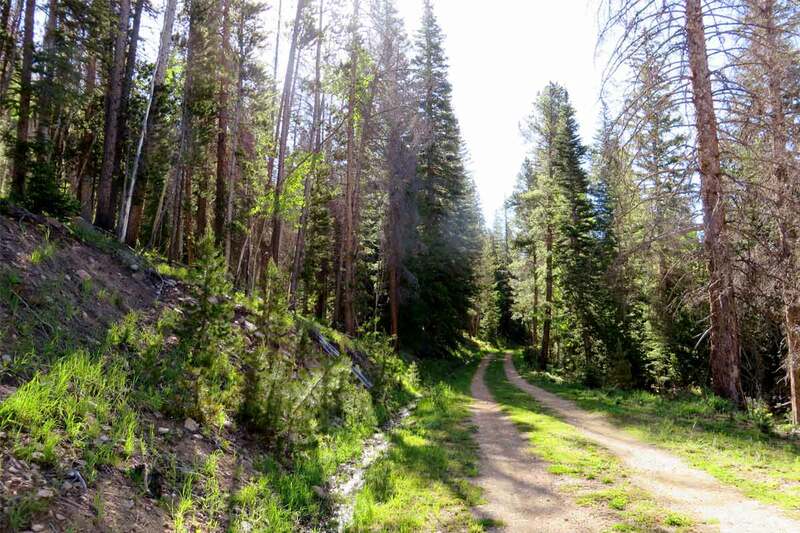 The property is currently classified as forest agriculture with Grand County and because of that, the property taxes are minimal at $189.16 per year. 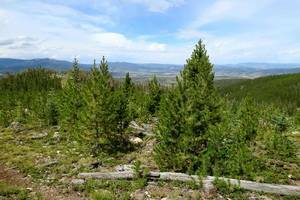 The next owner may choose to remove the property from the forestry program if they choose to do so. Colorado Mountain ranch bordered by the United States Forest Service Indian Peaks Wilderness Area with abundant wildlife and big game including mule deer, elk, bear and moose. 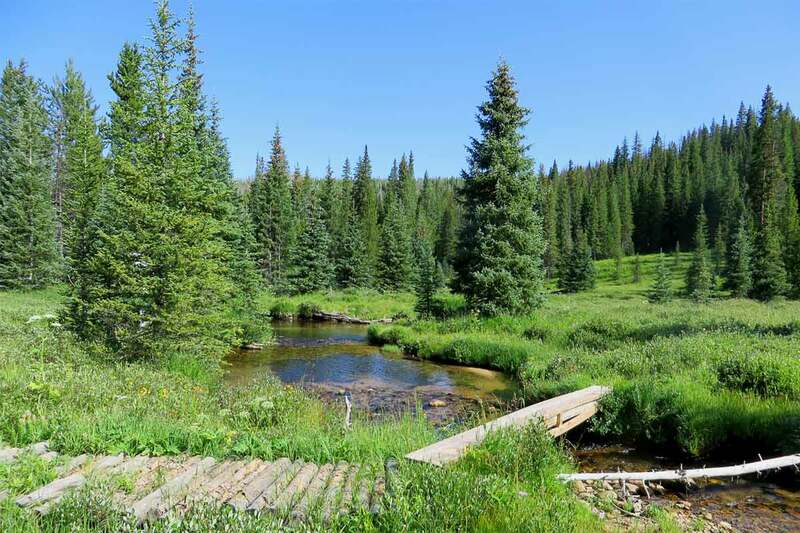 Whether you enjoy hiking, hunting, fishing, cross country skiing, snowmobiling, horseback riding, mountain biking, or atving, this Colorado Ranch has something to offer. 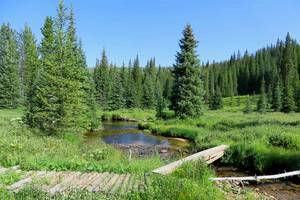 Slow moving fishery moves through nice lush meadow with a few pine trees here and there makes a peaceful setting on this Colorado Ranch. 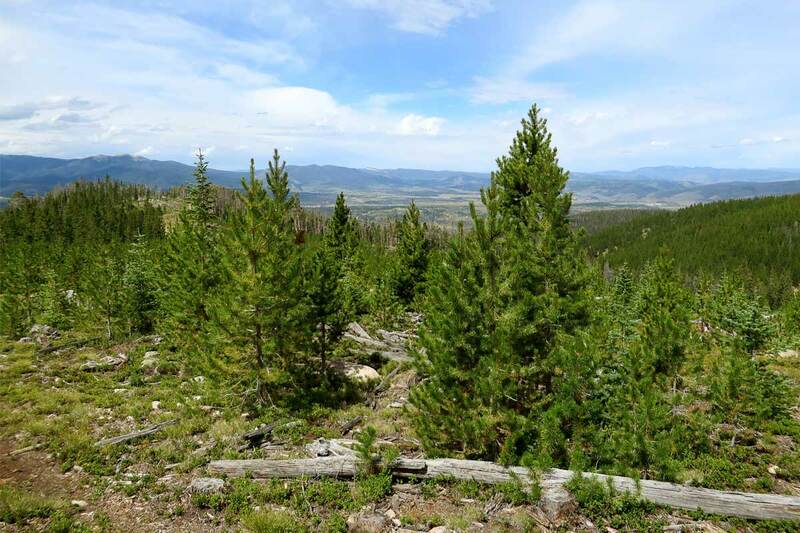 Colorado Ranches set in a pristine location with pine trees wide and far which makes for amazing habitat for mule deer, elk, bear and moose. 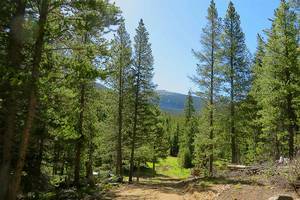 Colorado Ranch near Winter Park is covered in pine trees which makes for great habitat for the wildlife and that makes for some great hunting. 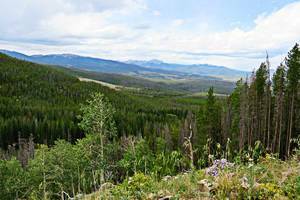 Colorado Ranch near Winter Park overlooks the Valley below and an amazing mountain in the distance. Winter Park and the Fraser Valley is a year-round mountain destination resort in the heart of the Colorado Rocky Mountains with breathtaking scenery just 67 miles from Denver. 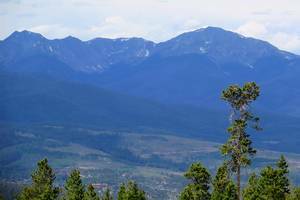 The resort towns of Fraser and Winter Park are tucked against the Continental Divide ensuring dependable snow all winter long and two ski resorts. 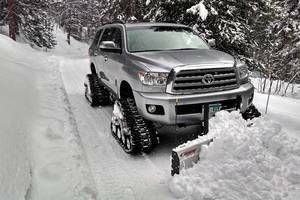 Once-in-a-lifetime activities like back country snowcat ski tours, hot air ballooning, and snowmobiling all within arms reach. 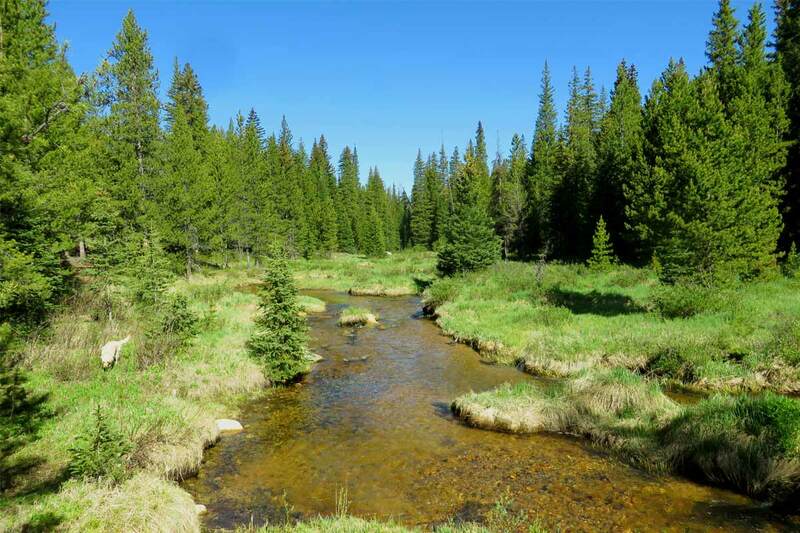 Summer time here is just as beautiful as winter and offers everything from hiking and mountain biking to rafting and fishing. A great deal of locals claim, "they came for the winter, but stayed for the summer."